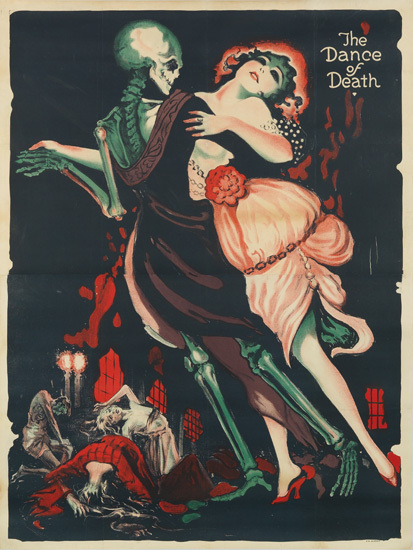 Some more "traditional" here: http://www.cobalt.chem.ucalgary.ca/ps/gallery/Toten/Totentanz.html. Personaly I love all about Totentanz, memento mori, etc. You could inquire at the library of congress - perhaps it is in their collection.